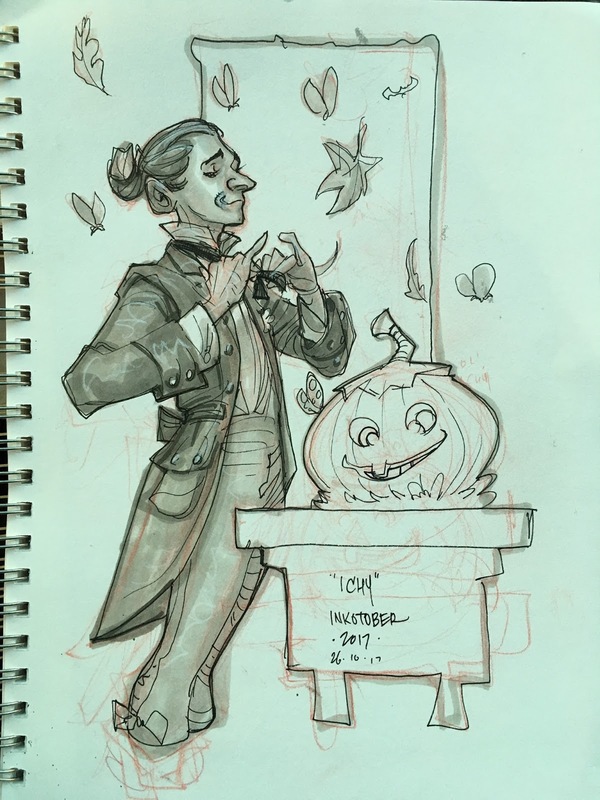 I finished up on "The Legend of Sleepy Hollow" for my final Inktober's! 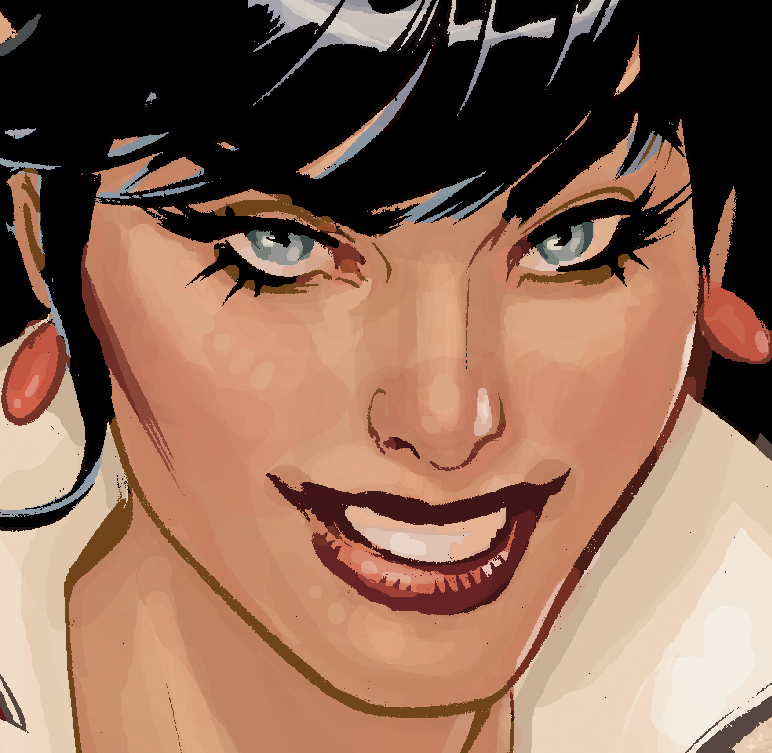 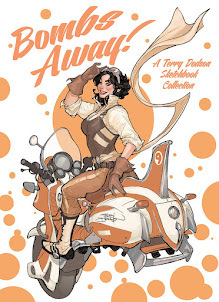 Bombshells United #4 Cover Out this week! 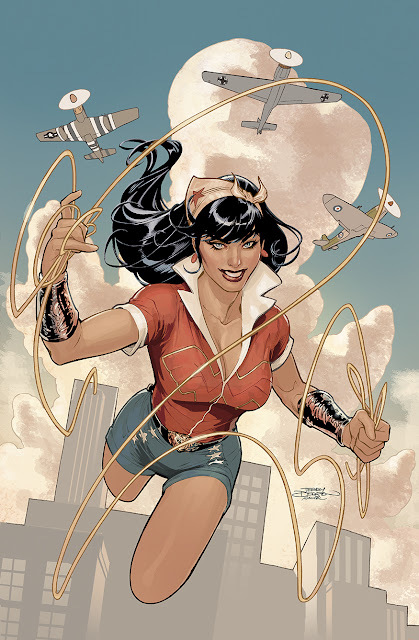 Out in stores this week, Bombshells United #4 from Marguerite Bennett and DC Comics! 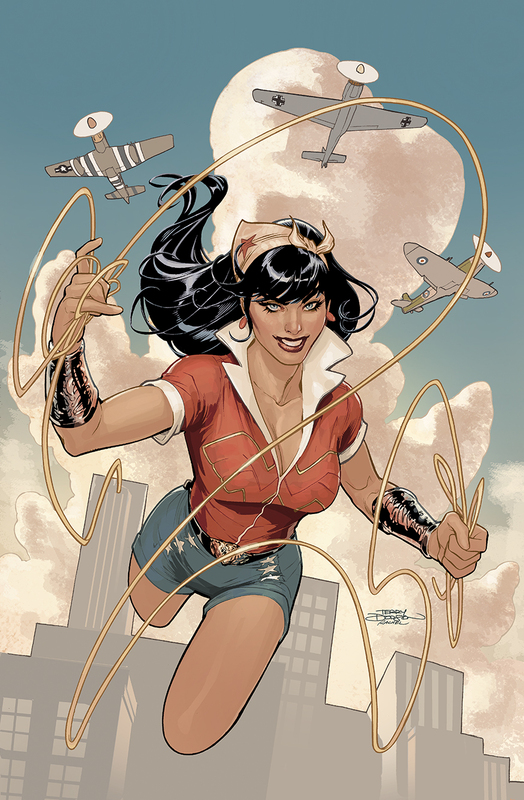 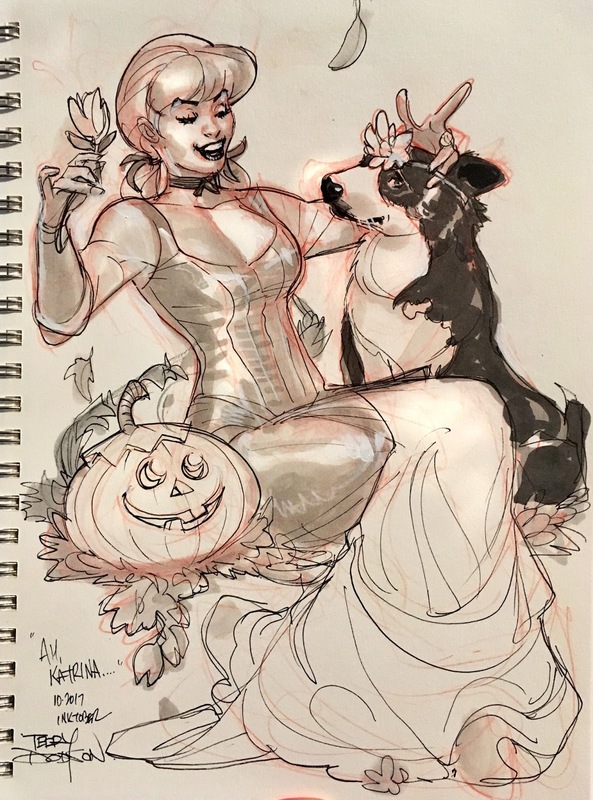 Cover art by Rachel Dodson and Me! 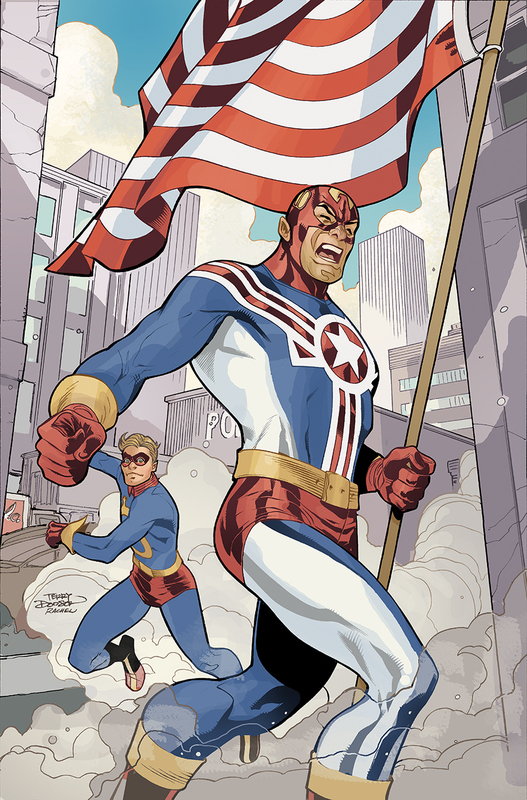 Two new covers out this week by Rachel Dodson and me! 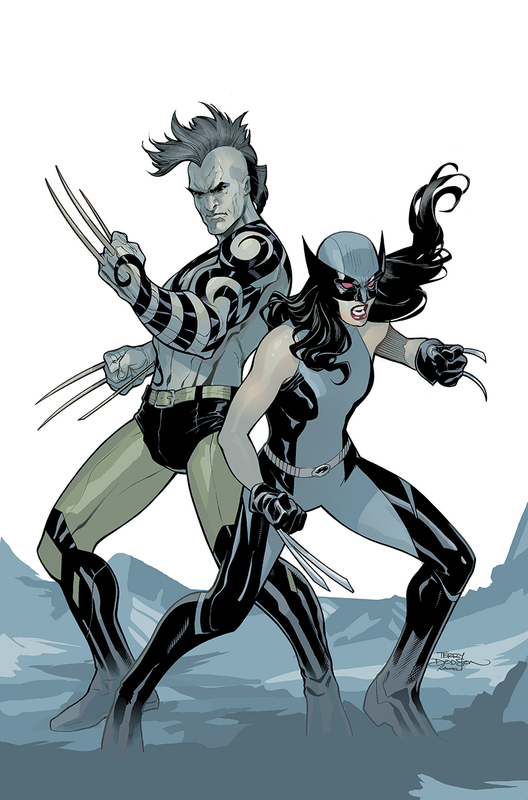 All New Wolverine 25 from Marvel Comics! Fighting American #1 from Titan Comics!